Photo exhibits, thrilling new Disney rides and historical architectural records are just a few up-and-coming attractions for students visiting Los Angeles. When planning a student trip, it is important for directors to organize transportation, lodging, dining, tours and other components that must be made to ensure an enjoyable trip. If you are worried about your students becoming bored, LA has a number of attractions coming in the future. With that, here are our top five up-and-coming attractions for students in LA. The Annenberg Space for Photography offers the perfect opportunity for students to explore Earth’s exotic species through Photo Ark, an up-and-coming exhibition. Located roughly 30 minutes from Los Angeles International Airport (LAX), this museum provides individuals with the chance to immerse themselves in different cultures through digital and print photography. 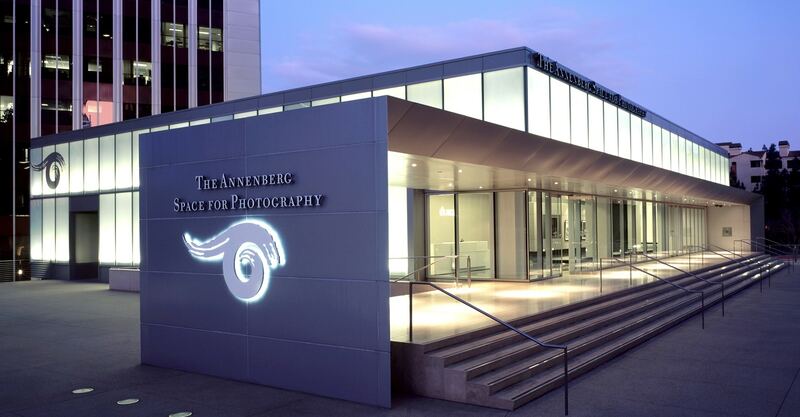 Wallis Annenberg, President and CEO of the establishment, has worked extensively to improve civic welfare through better communication and education of the public, specifically through photography. Beginning October 13, students will have the chance to witness Photo Ark, an initiative spearheaded by world-famous photographer and National Geographic contributor Joel Sartore. The exhibit showcases around 100 mesmerizing prints of Earth’s species and allows students to learn about the endangered status of some of these animals and how to save them. Photo Ark also features interactive ways to engage with its audience, including a documentary, lecture series and a gallery of California’s own endangered species. The exhibit is open through January 13, 2019. Both guided and self-guided tours can be scheduled. 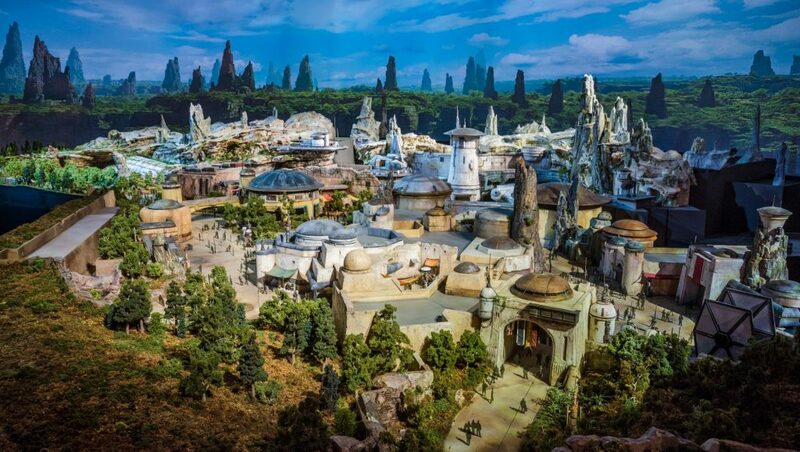 Disneyland Resort has announced its new Star Wars: Galaxy’s Edge themed area coming in summer of 2019, when visitors will have the chance to experience the whimsical world of Batuu and take a ride in the Millennium Falcon, the fastest ship in the galaxy. Disneyland will dedicate 14 acres to the Star Wars-themed area that will feature an entire immersive experience on Planet Batuu and two main attractions: Fly the Millennium Falcon and Board the Star Destroyer. All Disney staff will be disguised as inhabitants of Batuu and other locals, which will contribute to the fully immersive experience. The park will include new marketplaces, merchandise and toys. If you have any aspiring lawyers in your student group, the Skirball Cultural Center’s coming exhibit on Ruth Bader Ginsburg will not disappoint. Located 40 minutes from LAX, the center is devoted to preserving Jewish heritage and American ideas of democracy. Titled Notorious RBG: The Life and Times of Ruth Bader Ginsburg, the exhibit chronicles the life of Ginsburg as an associate justice of the U.S. Supreme Court and an advocate for civic rights, especially in the realm of equal opportunity for all. Using documents, art, photographs and other media, the exhibit focuses on Ginsburg’s work in civil rights causes to create fairness in the American legal system. Notorious RBG: The Life and Times of Ruth Bader Ginsburg will also highlight the lighthearted association between Ginsburg and Notorious B.I.G., as each section of the exhibit will imply a song from the late singer. School visits and private tours are offered by the center, and the minimum group size for all school group tours is 15 students. 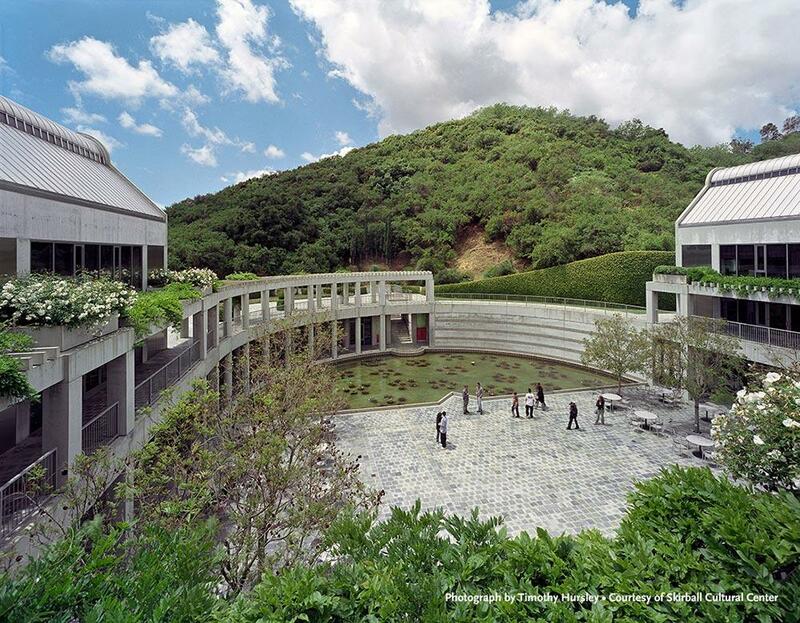 The Skirball Center offers several dining options, including lunch in a private room, a bite from Zeidler’s Cafe and the option to bring your own lunch. The exhibit will open October 19, 2018 through March 10, 2019. 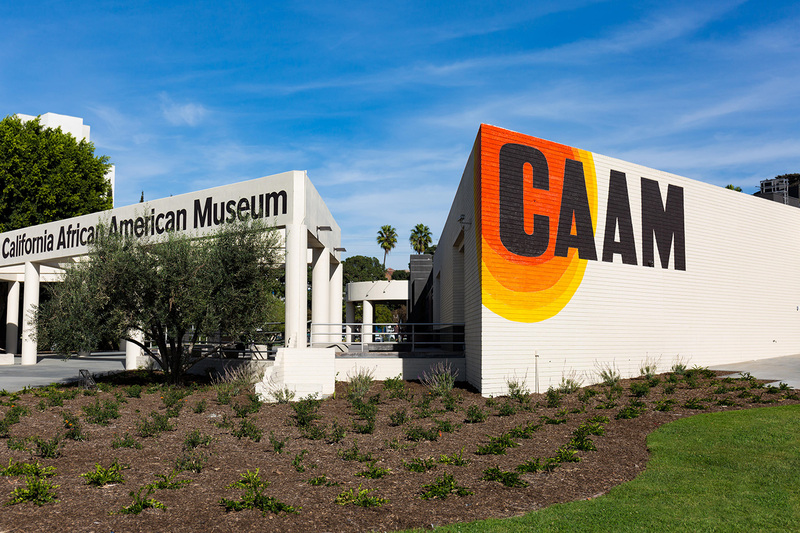 Located roughly 10 minutes from downtown LA, the California African American Museum will transport you back to the civil rights movement through its exhibit Los Angeles Freedom Rally, 1963 beginning September 26. Curators Tyree Boyd-Pates and Taylor Bythewood-Porter dedicate the exhibit to teaching individuals about the LA Freedom Rally on May 26, 1963, one of the nation’s largest civil rights gatherings. At the event, Dr. Martin Luther King, Jr. spoke to an audience of approximately 40,000 people. The rally highlighted a day of support for racial equality that attracted several dignitaries and supporters of King such as Paul Newman, Dorothy Dandridge and Sammy Davis, Jr. The exhibit utilizes photos and other media to illustrate the importance of the assembly and its implications for racial equality in America. Open until March 2, 2019, Los Angeles Freedom Rally, 1963 is a way for students to learn more about the reasons for the civil rights movement and its outcomes. Tours typically last between 45 and 60 minutes, with guided tours requiring a minimum of 10 people. Admission is free, but tours are a suggested donation of $2 per student under 17 and $3 per adult. Though students often dread studying at the library, Huntington Library, situated 25 minutes from downtown LA, offers students new and enjoyable ways of interactive learning. 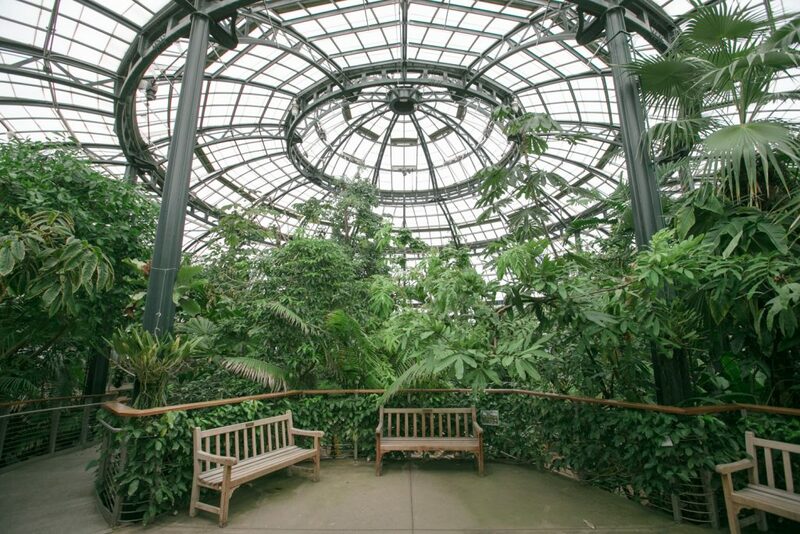 The establishment not only serves as a library, but also as the home to a botanical garden and several art collections. Among the exhibits is Architects of a Golden Age, a project aimed at emphasizing architectural endeavors of the 1920s through 1940s in LA. The exhibit showcases around 20 original drawings and sketches from the library’s architecture collection, that show the architectural revolution that led to LA’s world-class infrastructure. Iconic buildings on display include the Stock Exchange Building, Chinatown edifices and several structures in downtown LA. Beginning in the late 1970s, Huntington Library began to collect local plans for construction sites as records and buildings were destroyed to make room for more modern designs. Since then, the research institution has collected thousands of project records and documents of older buildings. Docent-led tours are offered free of charge during non-public hours. Self-guided tours are available during regular hours.